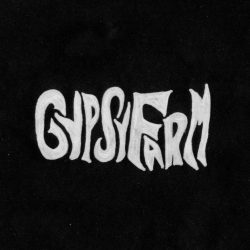 Gypsy Farm Recordings (sometimes abbreviated just Gypsy Farm or simply GFR) is a Georgia (USA) based multi-media production entity specializing in audio recording, limited video work, artist management and publishing. Many aims of future development into various areas of interest. 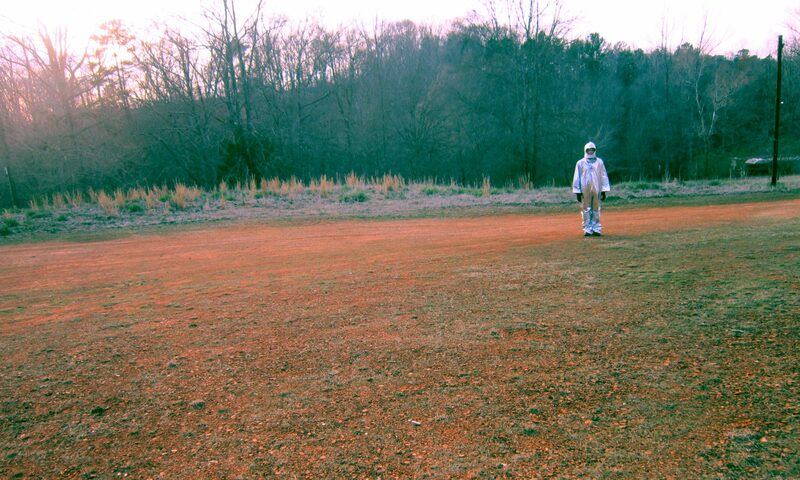 Established by Zeke Sayer circa 2008.